Clean lines and delicate curves frame the magnificent fire view of our new large flush face wood burning insert – the Jøtul C 550 CF Rockland CB. Featuring one of the largest fire viewing areas of any comparably sized wood burning insert, the Jøtul C 550 CF Rockland CB incorporates the Jøtul Simplex™ clean burn combustion system that maximizes heating efficiency and firebox capacity. 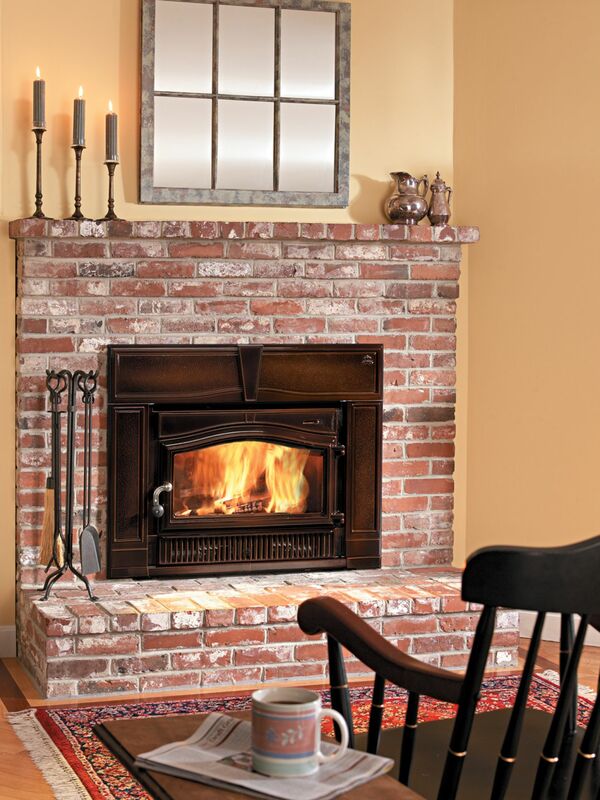 Named after the coastal Maine town of Rockland, the Jøtul C 550 CF Rockland CB was designed to be a whole house heater. Standard features include two variable speed heat activated blower fans and a 40”W x 31 5/8”H cast iron surround.